Roxy Rule Rules! 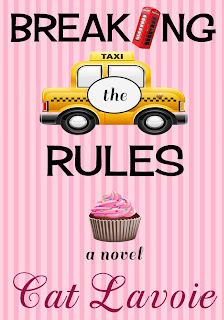 There’s a new chick on the Chick Lit scene destined to be the IT GIRL and she’s breaking ALL the rules in debut author Cat Lavoie’s novel, BREAKING THE RULES! Roxy’s BFF and roommate, Ollie, gets a transfer from the NYC office to London. Roxy plans a big party. Oops, forgets to invite his girlfriend. Guess you know how she feels about her. Anyway, she’s upset at JFK and Ollie plants a big one on her. Roxy’s shocked! They don’t speak for days. He’s with girlfriend, Rachel in London. Roxy has her Ethan. Are the couples coupled incorrectly? Things are about to get complicated. 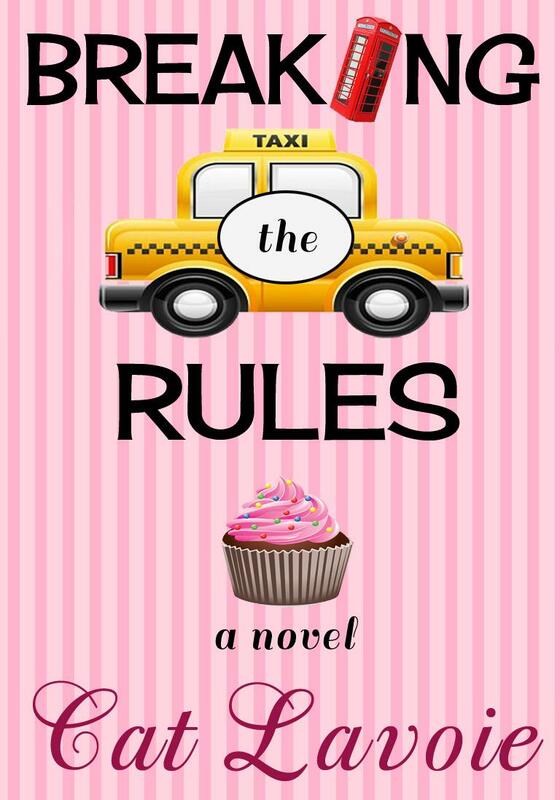 Meet the Rule sisters: Roxy, engaged but professionally in a dead end job destined to make copies for her boss from hell forever, while dreaming of becoming a chef; Izzie, the workaholic older-sister who left her husband after a few questionable rendezvous to the office storage closet and Steffi, the youngest pretty princess, preggers with no prince charming in sight. Even though the novel is set in New York City, it comes through that Cat Lavoie is in love with all things British, starting with her favorite NYC pub The Quid. And this is where Roxy spends a lot of time surrounded by her closest friends, David, Tali, Jenny and Emma trying to sort out her Ollie, fiancé, work issues, as well as everyone else’s problems. Guess what? You’ll love reading Cat Lavoie’s debut novel to figure out how they get sorted! BREAKING THE RULES is a coming out for author, Samantha March as publisher and her publishing company Marching Ink. BREAKING THE RULES is her first but certainly not her last project. Thanks to Marching Ink for the e-book in exchange for an honest review. It is currently available for $2.99 on Kindle, but if you live in the US or Canada, you could win it through Cat's interview. Wonderful review Cindy, thank you!